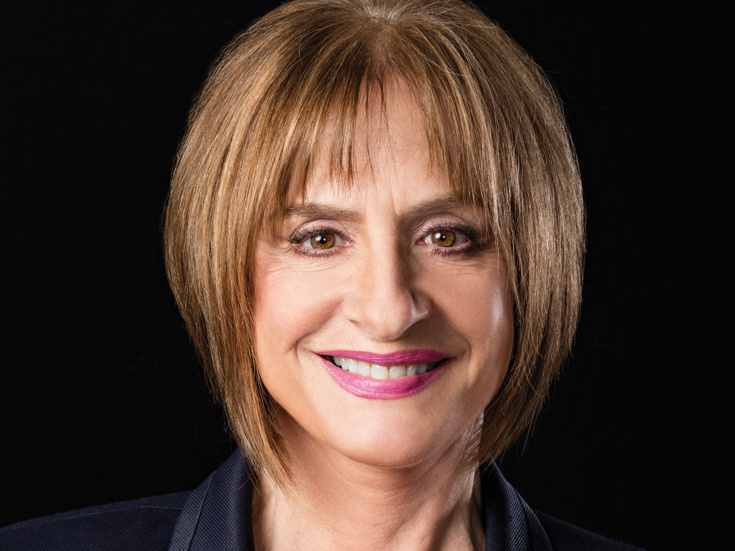 Patti LuPone has been a Broadway superstar for more than 30 years, from her Tony-winning performance in Evita to star turns in Anything Goes (Tony nomination), Sweeney Todd (Tony nomination), Gypsy (Best Actress Tony winner),Women on the Verge of a Nervous Breakdown (Tony nomination) and War Paint (Tony nomination). She most recently was seen on stage in the West End revival of Company, for which she won an Olivier Award. Author of a best-selling memoir, LuPone teamed up with her Evita co-star Mandy Patinkin in 2011 for a series of Broadway concerts.